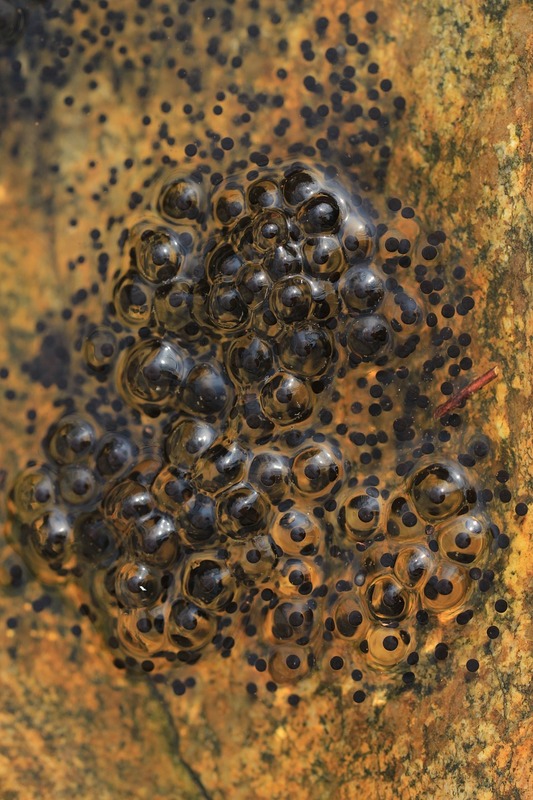 Barred frog eggs were used by Archer to inject the southern brooding frog DNA into. The southern gastric brooding frog went extinct, and Mike Archer, a paleontologist at the University of New South Wales, is in the process of bringing it back. The goal for de-extinction is to save species that are going down the path of extinction or are extinct. Professor Mike Archer said, “All these (extinct and endangered) species are hanging out, hoping these trials will succeed because that will give them a second crack at life” (ABC). Mike Archer realized that the gastric brooding frog could be a key species for de-extinction after discovering the unique way it reproduces. When reproducing the female frog converts her stomach into a womb and then she swallows all of her eggs. Then she stops making stomach acid, hydrochloric acid, so she doesn’t digest her own offspring. The eggs then hatch and grow inside the stomach for the next 6 weeks, and she doesn’t eat during this time period. The offspring are finally brought into the world by the mother “propulsively vomiting” fully formed froglets (National Geographic). To bring this species of frog back Archer used the CRISPR technique (National Post). This process is when DNA from a stored carcass that is kept in a deep freezer and then injects it into a similar species after the original species DNA is bombarded with radioactive rays to get rid of the old DNA. Archer and his team got the egg to divide into hundreds of cells to create an embryo, which is a key part of gestation. Although soon after the cell division came to a halt (National Geographic). ABC stated that Mike Archer is confident that by teaming up with professors from the United States, that producing a tadpole is a step that can be taken. The de-extinction of the southern gastric brooding frogs would even be beneficial to humans. If these frogs were brought back from extinction then scientists can study how the female frog stops making stomach acids when carrying her young. The findings might provide a way to treat stomach ulcers and help people who have had stomach surgery to recover faster (National Geographic).